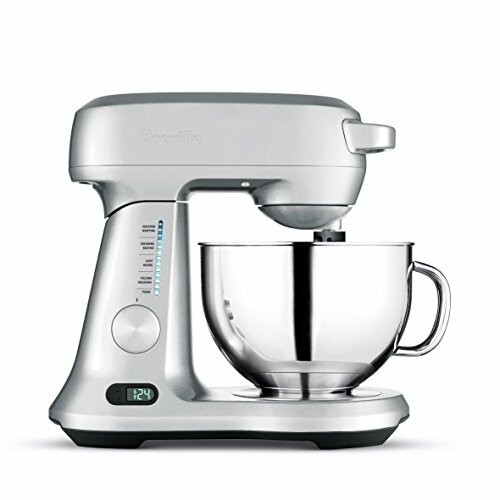 The iconic stand mixer was born in 1919. After the stand mixer, a wide variety of high quality kitchen appliances came along. Kitchen aid is a reputable company with a wide selection of only kitchen appliances from toasters to dishwashers. The 6 Qt. 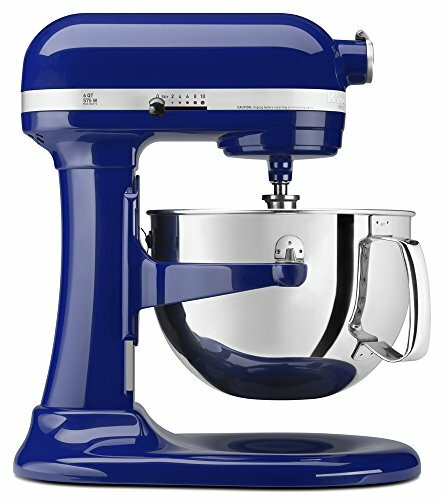 Bowl-Lift Stand Mixer is a perfect size for your every day and special occasion catering. From a loaf of bread to dozens of cookies, and with over 15 attachments, you can make everything from scratch. You can choose from over 20 different colors tp match your kitchen. Make your favorite batch of cookies and cakes. This 5 Qt. stainless steel mixer will become the center of attention in your kitchen.You can knead and whip ingredients with ease and put together delicious meals and desserts in no time and with ease. With the additional attachments you can make your favorite pasta from scratch, grind meat and more. 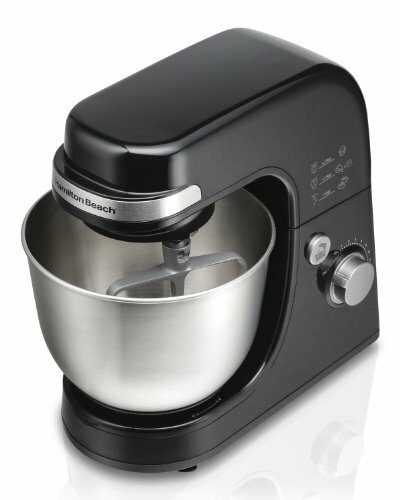 This stand mixer comes in two colors, black or silver. Breville is a reputable company from Australia that specializes in small electric home goods. Designers at Breville try and make their appliances as enjoyable as the goods you make in them. 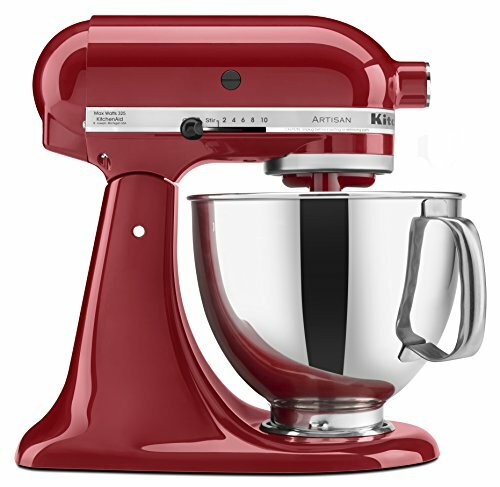 Do you every get tired of stoping the mixer and scraping the sides? Well, say no more. The scraper beater on this Breville mix continuously scrapes the bowl so you don’t have it. This powerful 300 watts motor is a great tool for your everyday use. It can handle the airy eggs to the thick cookie dough. Its compact enough to keep on your countertop and help you get through your daily cookings or baking. Sign up for our newsletter to receive updates and notifications for special offers and deals.